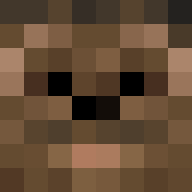 @knoxz can i be whitelisted for your 1.9 testserver? is this where i msg u to whitelist me? what info do i have to give u for u to whitelist me?